One of Scotland’s most senior cultural figures will lead the work to transform Paisley’s future using its unique cultural and heritage story – and says the town can show the way for the rest of the UK. Leonie Bell – the Scottish Government’s Head of Culture Strategy and Cultural Engagement – will this autumn join Renfrewshire Council in the newly-created post of Paisley Partnership Strategic Lead. Her role will be to build on the momentum of Paisley’s bid to be UK City of Culture 2021 and lead the next stage of the town’s ongoing transformation into a vibrant cultural destination. She is currently working on the government’s flagship cultural strategy for Scotland – having been seconded from her previous role as Director of Arts and Engagement at Creative Scotland. And having supported Paisley’s UK City of Culture 2021 bid, she has seen first-hand what the town has to offer. Leonie said: “I am so excited to get started. Paisley is brimming with potential – and it can lead the way for the rest of UK in showing how a town can use culture to transform itself. “My early jobs in Glasgow gave me a real sense of the power of culture to change how people relate to where they live. Culture offers so many opportunities for communities – it is fundamental to who we are and why we are. “Paisley is such a deeply and distinct cultural town – both in terms of its history and contemporary culture. You only need to walk around it for five minutes to see that – with such wonderful buildings and spaces as the Abbey and the town hall. Leonie will bring a vast range of contacts and experience to Paisley after a 20-year career at the forefront of the arts in Scotland, including stints at Glasgow: UK City of Architecture and Design, and as programme director at The Lighthouse: Scotland’s Centre for Architecture and the City. In her new role she will lead the delivery of a far-reaching 2021 bid legacy plan, bringing together local, Scottish and UK groups to harness the power of culture to impact on education, health, poverty and wellbeing across Renfrewshire – and to help make those benefits available to all. It is a continuation of the board which governed the UK City of Culture 2021 bid but will continue to meet to take forward the town’s legacy plan, to which Renfrewshire Council and other partners have already committed funding and other resource. That plan includes a £100m investment in Paisley town centre venues, including the £42m project to turn Paisley Museum into a world-class facility; new events and festivals for the area’s existing major events programme; and investment in building the area’s cultural capacity and creative economy. Renfrewshire Council Leader Iain Nicolson – who chairs the Paisley Partnership Legacy Board – added: “We warmly welcome Leonie to Paisley later in the year and believe her experience and passion make her the ideal person to lead the next phase of Paisley’s ongoing transformation. Renfrewshire’s cultural scene is in line for a £100k cash boost – including a two-day music festival and films about Paisley’s history of radical politics. Paisley’s bid to be UK City of Culture 2021 and which has continued as part of a wider plan to use culture and heritage to transform the area’s future. 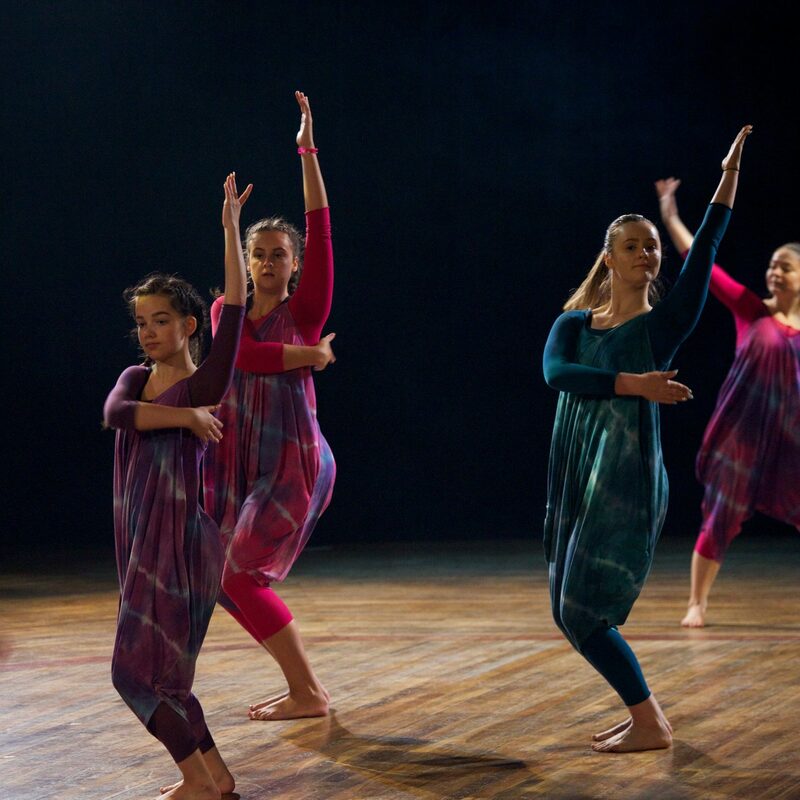 The fund aims to create more chances for people to get involved in cultural activity, help young people develop, boost the local economy, raise Renfrewshire’s profile, and show how creativity can boost education, social inclusion and quality of life. Since 2016, the CHE Fund has supported 88 projects, with a total of £715,000 spent – and the fund was topped up earlier this year with the aim of running until 2021. The CHE fund is part of a wider cultural regeneration plan for Paisley which also includes a £100m investment in town centre venues, including the £42m project to turn Paisley Museum into an international-class destination based around the town’s unique heritage and collections. The next few years will also see new events and festivals added to the area’s existing major events programme, investment to grow the creative economy, and work to embed the benefits of culture at the heart of the area’s anti-poverty, education, health and well-being work. The council’s Leadership Board will vote on whether to approve the latest round of grants when they meet on Wednesday. Councillor Iain Nicolson – chair of the Leadership Board – said: “The CHE Fund is a key part of the area’s 2021 bid legacy plan and central to the work we are doing to harness the power of culture to change the area – and people’s lives – for the better. “We know involvement in culture has a positive impact of education, health and well-being, and over the past two years the CHE Fund has given thousands of local people the chance to do things they couldn’t otherwise have done. Groups who formed the heart of Paisley’s bid to be UK City of Culture 2021 gathered at a special event to hear how the town’s bidding journey will continue. 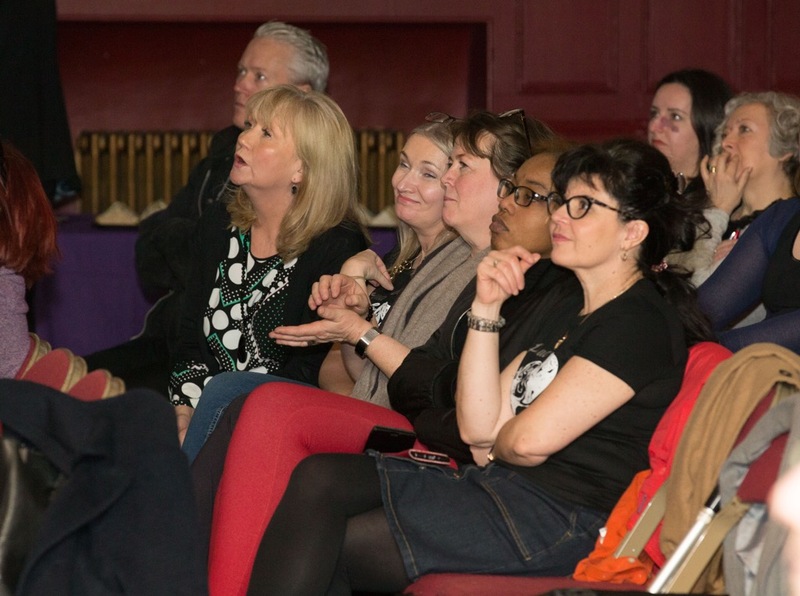 The Paisley 2021: The Journey Continues event saw around 70 people gather in Paisley Town Hall to hear how the vision behind the bid will still be delivered. A range of creative, cultural and business groups heard from speakers from various organisations who played a role in the bid about the positive impact it made – and the platform it created for the future. The event was MC’d by Alan McNiven, chief executive of Engage Renfrewshire – who worked on the community engagement push which saw 36,000 people involved in the conversation around the bid. Speakers including Paisley 2021 bid director Jean Cameron, St Mirren chief executive Tony Fitzpatrick, Alan Clark of the Creative Renfrewshire Network, and representatives of community groups the STAR Project and Stronger Women in Ferguslie Together gave their own reflections. Looking to the future, some of the partners behind the bid – including Glasgow School of Art, Renfrewshire Chamber of Commerce and West College Scotland – outlined plans to deliver on the aims and vision it contained. Councillor Lisa-Marie Hughes, chair of Renfrewshire Leisure, said: “The Paisley 2021 bid has already changed the area for the better. “It raised our profile and awareness of our unique story, and brought a sense of self-confidence back to the town, not to mention the more tangible benefits through the increase in visitor numbers and event attendees we’ve already seen. “Today’s event was about bringing people together to celebrate all of that – but more importantly it was about looking to the future and making sure the groups who contributed to the bid know the journey can and will continue. Alan McNiven, chief executive of Engage Renfrewshire, added: “The Paisley 2021 bid was a team effort that became a mass movement – so it was fitting we brought the team back together today. “The bid formed new partnerships between people and groups, gave them a voice, and invited them to help shape a shared vision for our town. Plans to secure a exciting future for Paisley will be laid out at a celebration event aimed at highlighting the benefits of bidding for UK City of Culture 2021 and how the town plans to continue to harness the power of culture to transform its fortunes. 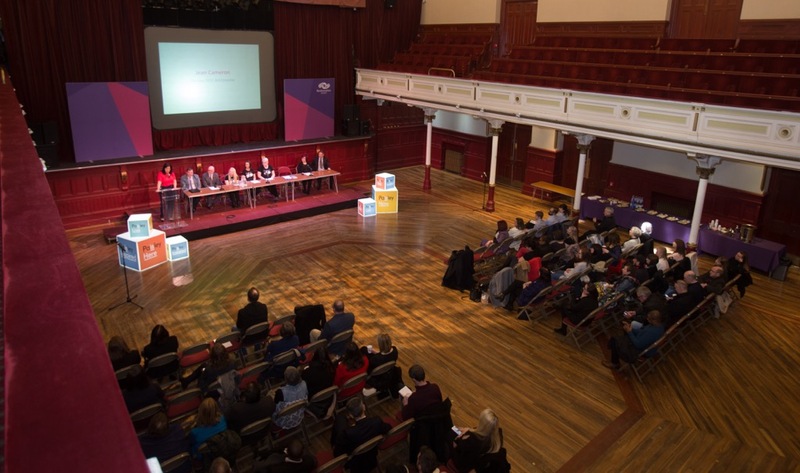 The ‘Our Journey Continues’ event, which will take place on Thursday 29 March at Paisley Town Hall from 12.00 – 1.30pm, will examine the key benefits of the town’s bid including helping to raise the town’s profile, raising ambitions for the area, developing a deeper understanding of the excellent work taking place in the community. The town’s bid to be UK City of Culture 2021 changed the town for the better, and the momentum it generated will continue and this will be discussed in more detail at the event. In addition to celebrating the work which has already taken place it will also reveal more about the future opportunities. This includes investing in cultural venues and outdoor spaces such as Paisley Museum, Paisley Arts Centre and St James Playing Fields, developing the creative economy and enhancing our cultural events and festivals programme and continuing to build on the support from the community. This investment demonstrates how Renfrewshire continues to buck the trend in terms of cultural investment. Furthermore it will show that the council and its place partners are still committed to achieving the step changes outlined in the bid – to grow a new dimension to the economy, transform the town’s image, lift Paisley’s communities out of poverty, be recognised for cultural excellence and transform the town into a vibrant cultural centre. The event will see partners and local community groups come together to find out more about future plans and members of the public are encouraged to come along to learn what will happen next for the town. This event precedes the Future Forward: Culture in Renfrewshire collaborative discussion which will ask attendees what directions culture in Renfrewshire should take, and what successes people would like to build on. The event will be held in Paisley Town Hall from 2-4pm. Renfrewshire Leisure’s Head of Cultural Services, Morag Macpherson, said: “The thank you event is a great introduction to the Culture in Renfrewshire discussion which will allow everyone to have their say on what the priorities for culture in Renfrewshire should be in the years to come. There will also be another Future Forward session on Tues 17 April 6-8pm, places can be booked here. A pilot project is using Virtual Reality to hook up older and isolated members of the community to cultural experiences they would otherwise be unable to access. Thanks to support from Renfrewshire Council’s Culture, Heritage and Events (CHE) Fund, housebound and elderly members of Paisley-based Roar Connections for Life, are having their horizons opened up by the technology. 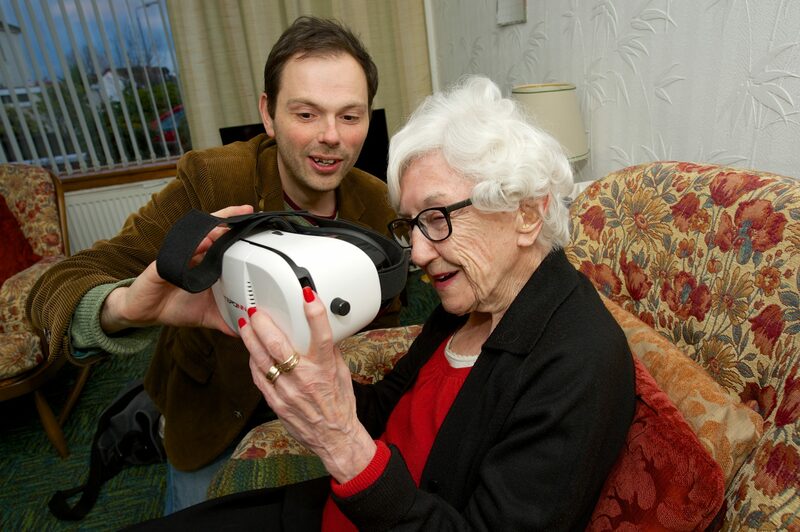 The ‘VR Over the Doorstep’ project is being tested in the community by people befriended by the charity, which provides preventative, health and wellbeing services for older people. Film maker and Virtual Reality Artist Simon Bishopp, said: “The idea is to involve isolated and mobility impaired elderly people in the Renfrewshire community to allow them to engage with cultural events and activities that they can’t physically travel to. “We will visit them with Virtual Reality headsets so they’ll be able to see and interact with things that have happened in the area. The users will be able to go to places like Paisley Museum and by simply by looking at the virtual exhibits, the objects will become larger and closer to them and rotate. Even online UK Casinos. The six months pilot scheme also aims to offer live stream events like theatre productions. Virtual Reality can also be used to take the housebound and elderly members to significant places from their past that they wouldn’t normally be able to revisit. Simon added: “We can take them to spaces that they wouldn’t easily be able to access, like the Coats Observatory in Paisley. “We also intend to do some live streaming and hope to do that from the new High Street Museum store in Paisley, the Secret Collection, which is full of wonderful exhibits. “So we will create content on multiple apps and then take that out to see what people think of it. I hope it will give them a sense of mobility and of being able to engage with the community and leaving behind the isolation they can feel. “We’ve taken a film at the RSPB in Lochwinnoch and the members really enjoyed being able to see what was going outside of where they spend their days and being outside, hearing the sounds and seeing the birds. Roar has 15 clubs and projects in a range of venues running throughout the week in Renfrewshire. Renfrewshire school children are being asked to design a winning flag to wave off drivers taking part in one of the world’s most iconic races. Paisley is the only British starting point of the 2018 Monte Carlo Rally, with 25 cars setting off for the 1500-mile trip to the South of France next month. A competition has been launched for local pupils to design a flag to send the competitors in the historic event on their way. Renfrewshire Provost Lorraine Cameron will select the winner, who will also get to keep the flag after the event on January 31st. Almost 100 cars in total are expected to leave the start ramp outside Paisley Abbey at 6pm, in three separate categories. Next year’s event also has crews from Scotland, England, Wales, as well as Europe and the USA. Provost Cameron said: “This is a fantastic opportunity for school children to get their creative thinking caps on and put their own stamp on a world class event. Entries can be submitted at schools and local libraries with a closing date of January 15th. The competition is exclusive to primary school children and please remember to include your name, age, school and contact information with your entry. 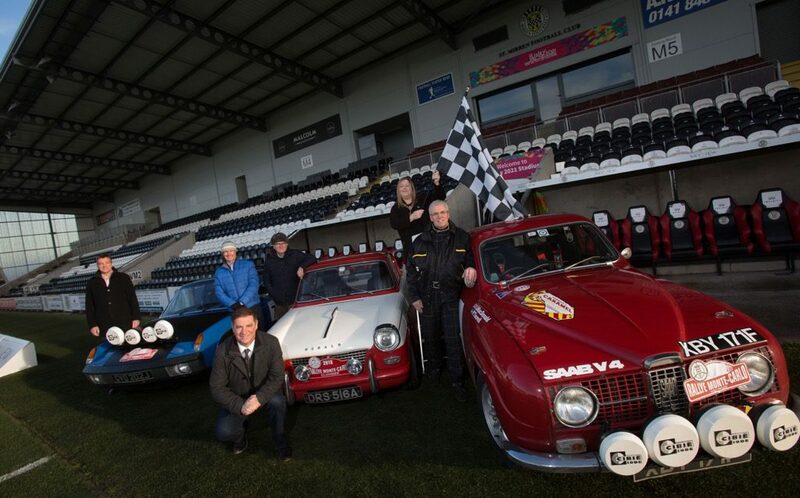 Next year’s event, which sees Paisley as the sole British starting point for the fifth time, will feature the popular Monte Carlo Heritage Runs and the competitors will be sent off in style from Paisley in a party atmosphere with lights, music and fireworks. The event will also have lots of motor-themed activities such as a giant scalextric, racing arcade games and free children’s workshops in Paisley Town Hall from 4pm. Douglas Anderson, the rally’s UK co-ordinator and the man responsible for bringing the Monte Carlo Rally back to Scotland in 2011, said: “We are delighted that the youngsters of the community can get involved in the rally in this way and the winning design will be seen all over Europe. The Classique event is for older cars from as early as 1911 to 1969 and follows the same route to Monte Carlo but does not include any test stages, the goal simply being to finish after checking in at a series of control points on the way, including Dumfries in the south of Scotland, Barnby Moor in Nottinghamshire and Banbury in Oxfordshire. Paisley singer-songwriter Lisa Kowalski has unveiled her very first music video – inspired by the positivity of her hometown. “Hearts of Gold” recounts the 17-year-old’s experiences of busking on Paisley High Street since the age of 14 and the wave of support she has received from local people. The video sees the up-and-coming singer joined by a crowd of fellow Buddies – including St Mirren Football Club mascot, the Paisley Panda, and youngsters from PACE Youth Theatre – as they dance along Paisley High Street and around some of the town’s iconic landmarks. Lisa was awarded funding from Renfrewshire’s Culture Heritage and Events (CHE) Fund towards her debut EP “Free Spirits” and the filming of a music video for her single “Hearts of Gold”. It is one of the key legacies of Paisley’s 2021 bid for UK City of Culture and has so far supported 80 projects to the tune of more than £630,000. Lisa’s video was filmed by local youth arts organisation Create Paisley, which has worked closely with Lisa in recent years through a number of song-writing programmes and events. After unveiling her first music video, Lisa Kowalski said: “I’ve received so much support in Paisley since starting my music career and it only felt fair to give something back to show how grateful I am. “It was so much fun to film and I was so happy that a lot of people turned up to take part. I absolutely love the way it turned out! The release marks the end of a successful year for the young musician after she reached the final six of Salute Music UK’s Top 100 competition in October. Lisa’s original song “I Do” was selected by a panel of music industry judges to be one of 100 songs from over 2000 entries in the competition. Renfrewshire Council Leader and Convenor of the Leadership Board, Councillor Iain Nicholson said: “Lisa’s video really captures the pride of Paisley and the positive journey around the town’s UK City of Culture 2021 bid – and it’s great to see another fantastic project benefiting from Renfrewshire’s Culture, Heritage and Events Fund. 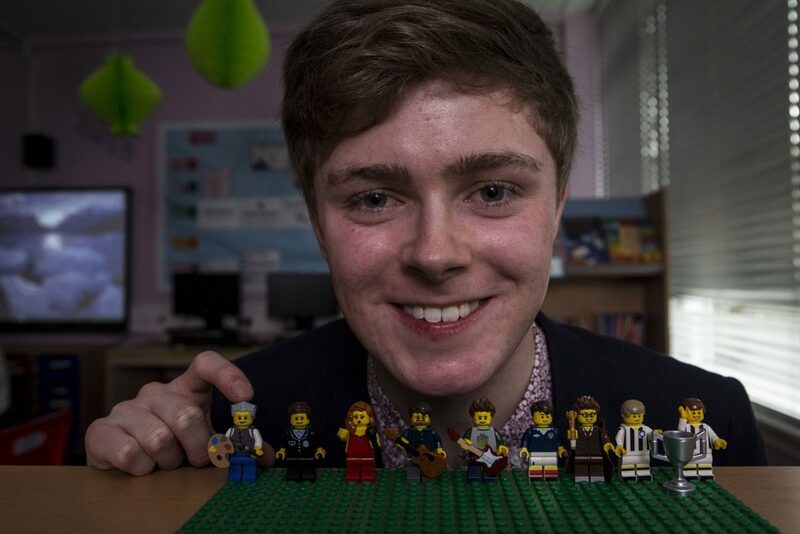 “The CHE Fund has already supported amazing talent in the area, such as filmmaker Morgan Spence’s spectacular Lego animation about Paisley, a collaboration between local group right2dance and the internationally renowned Sir Matthew Bourne’s Re:Bourne company and much more. Applications for the next round of Renfrewshire’s CHE Fund should be submitted by February 12th 2018. The legacy of Paisley’s 2021 bid for UK City of Culture continues with public applications invited from community projects for funding from Renfrewshire Council’s flagship cultural grants programme. One of the key legacies of the town’s bid, it has so far supported 80 projects to the tune of more than £630,000. Application deadlines have just been approved by Renfrewshire Council’s Leadership Board for the next four rounds of funding. Voluntary or community organisations, schools, colleges and universities, independent artists and makers, artist’s collectives, cultural organisations and networks and business, including creative industries, can all apply. Projects to have received funding so far include teenage animator Morgan Spence’s Lego video about Paisley and a collaboration between local group Right2Dance and the internationally renowned Sir Matthew Bourne’s Re:Bourne company . 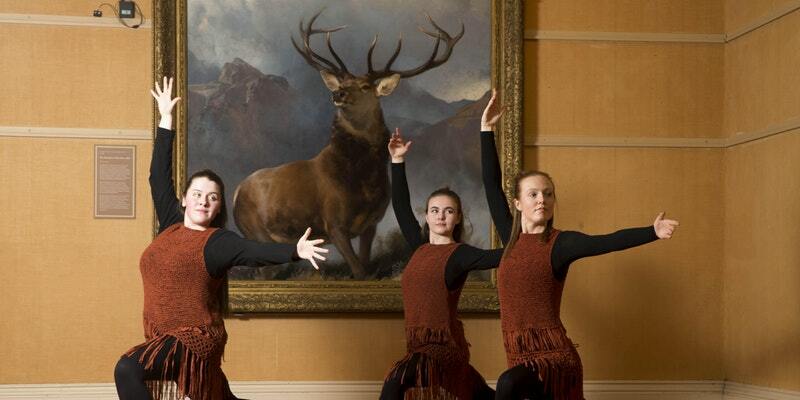 Strengthening cultural capacity –and showcasing the talent of Renfrewshire are among the other objectives. 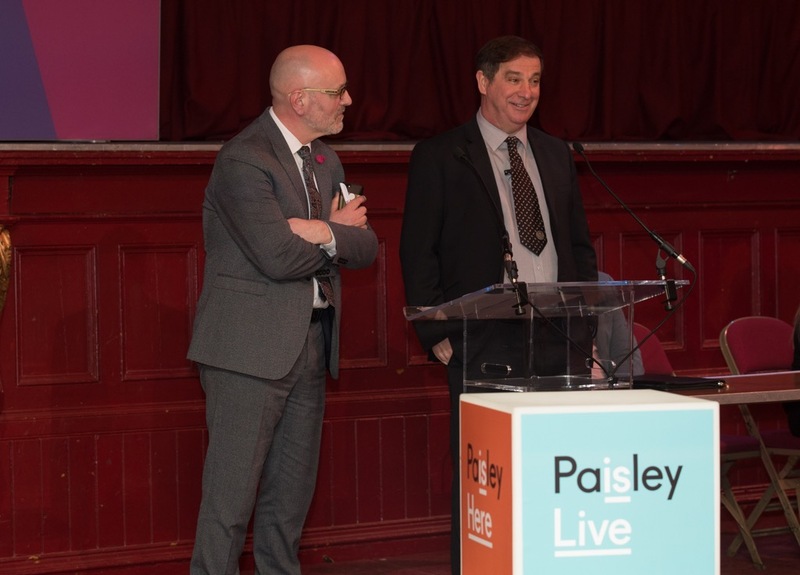 Renfrewshire Council Leader and Convenor of the Leadership Board, Councillor Iain Nicolson, said: “The UK City of Culture contest may have come to a close but the CHE Fund continues as one of the key legacies of Paisley’s bid. For more information on the CHE Fund, visit www.paisley2021.co.uk.